Looks like brand new two story house built in 2016 at a PERFECT location and community. Top rated school zone. Built in an excellent conservation lot with greenbelt view. Tons of upgrade options, spacious floor plan, beautiful water view from front and back of the house. 4 bedrooms and open loft/retreat area upstairs, den/office/study room with double french doors downstairs. Deluxe kitchen package including cabinets 42" uppers, graded backsplash tile, granite counter top, stainless steel appliances, smooth top range with vented hood, built-in microwave&oven. Gorgeous island, separated breakfast area. Bright dining and family room with triple sliding door facing the water view. Luxury master bedroom upstairs, perfect view on the water and back yard, huge master bath room with tub and shower, very nice walk-in closet with window. Easy/close to toll 417, 434. Only 4 mins walking to the amazing Center Lake Park, Oviedo on the Park, city gym with Olympic pool and aquatic center, the beginning of one the Seminole County's longest walking-jogging-biking trails. 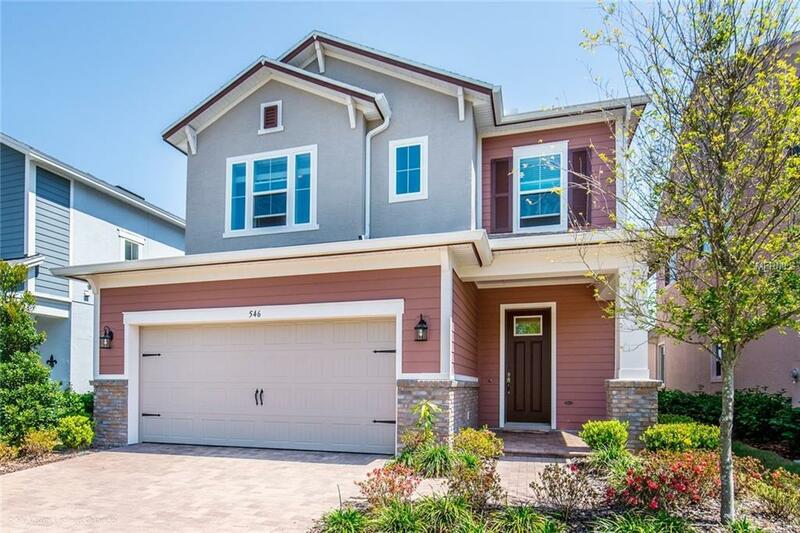 Just few mins to shopping center, Publix, restaurant, banks, hospital, Oviedo Mall, golf club. Only 10 mins to UCF! Schedule a showing appointment RIGHT NOW.